Our Partial service is completed when the documents are released to the owner. 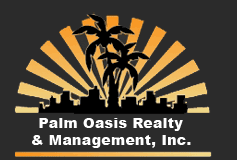 You will have a qualified tenant, who has signed a very thorough lease, placed in your property. The charge for this service is equal to 75% of one month's rent.